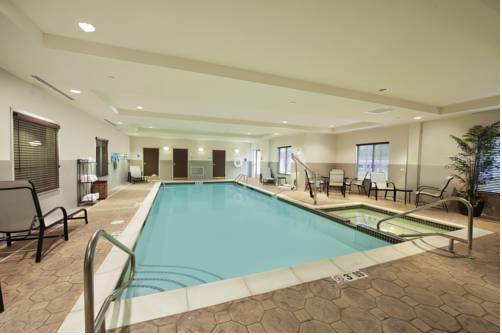 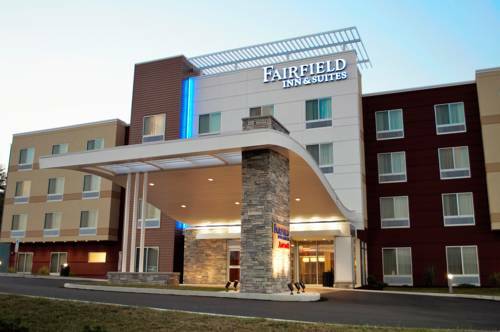 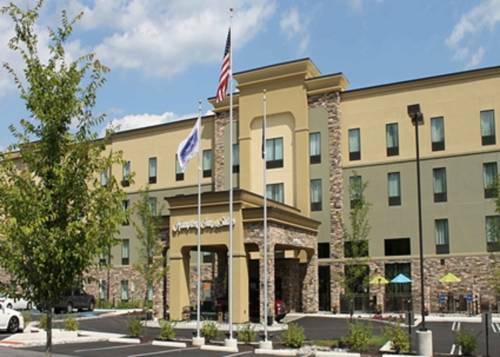 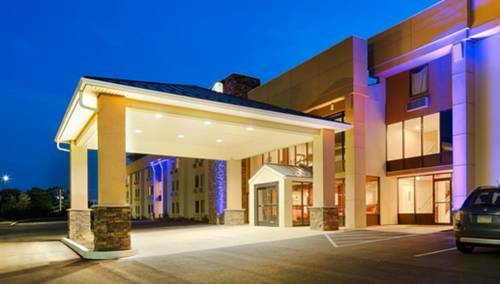 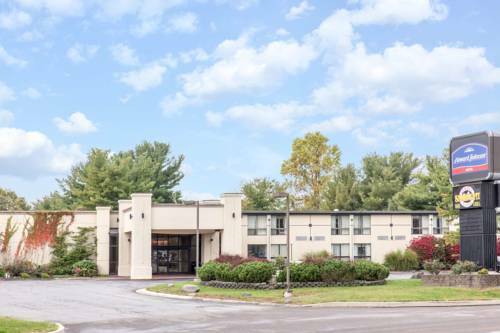 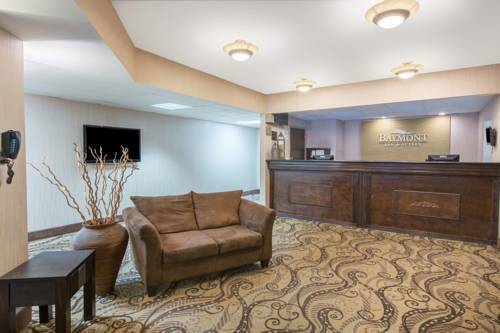 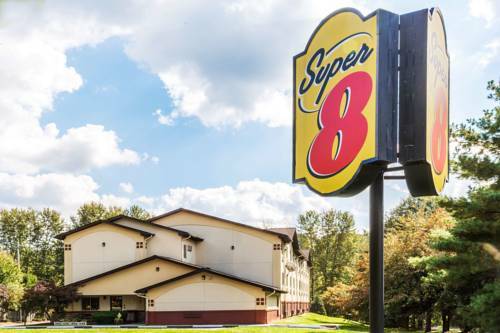 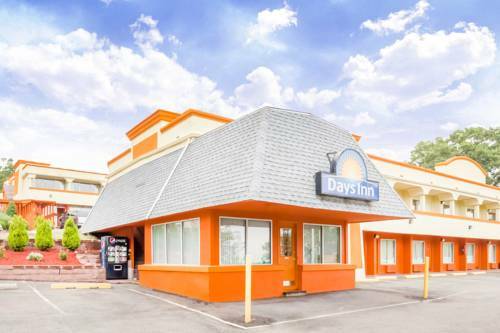 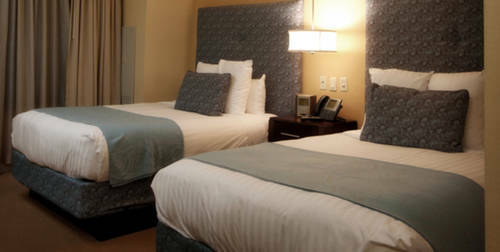 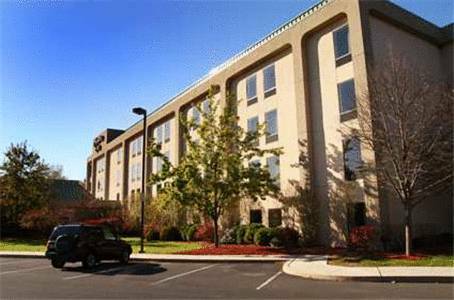 Fairfield Inn & Suites Stroudsburg Bartonsville is a tremendous site to stay on your next break. 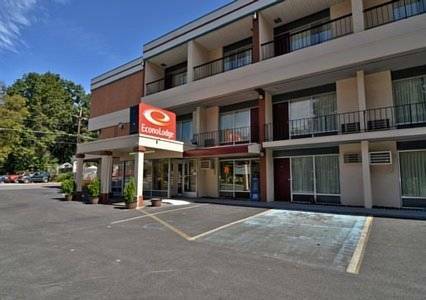 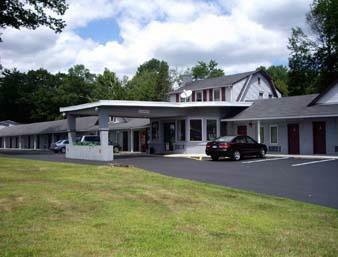 These are some other hotels near Fairfield Inn & Suites Stroudsburg Bartonsville/Poconos, Stroudsburg. 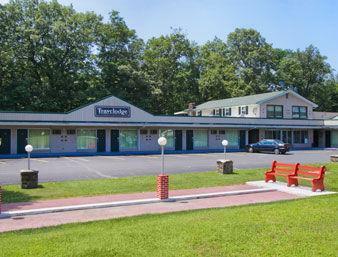 These outdoors activities are available near Fairfield Inn & Suites Stroudsburg Bartonsville.